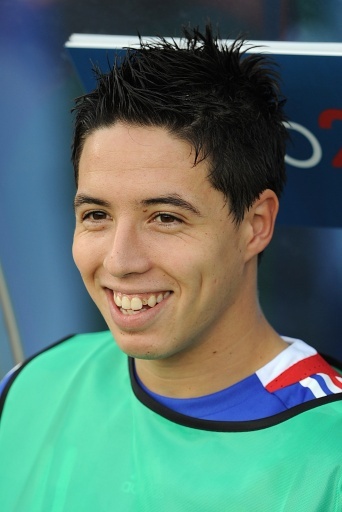 Pies verdict Seems 95% certain that Nasri will end up at Arsenal. 2. Peter Crouch NOT to Portsmouth? Pies verdict Pompey will give in and buy Crouch for around Â£10m. Pies verdict Juande Ramos may let the mediocre Dawson go, but he’ll want to keep Lennon, if only to use his pace off the bench. Pies verdict Given doesn’t feel like an Arsenal player to me – can’t see it happening. Pies verdict The Russian maestro could have his pick of any club in Europe. He’s on Â£50k a week at Zenit, so maybe he’ll stay in his homeland. Otherwise, I’d expect to see him end up at Chelsea. Pies verdict It seems that Alonso does want to leave Liverpool, although I think Rafa would regret selling him. I’d say there’s a greater than 75% chance that it will happen.